Note: Due to limited availability, GABF General Session and PAIRED ticket sales are capped at six tickets per session per ticket buyer. To apply for media credentials, please visit the media access section of the GABF website. Please visit the following links for event b-roll footage and photos. 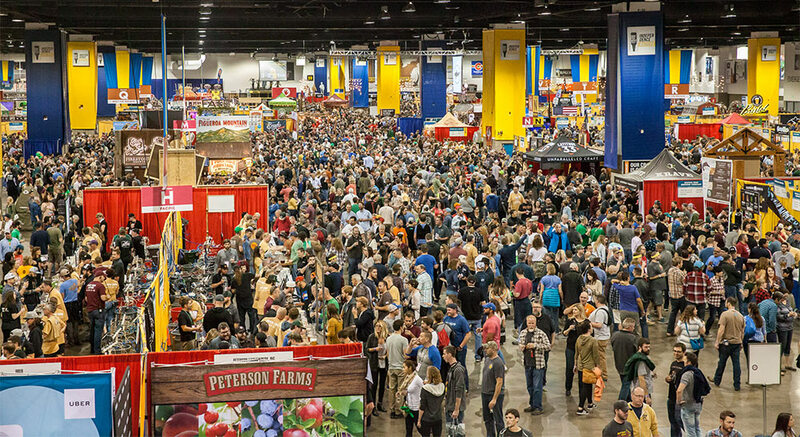 Expanded Festival Footprint: With the addition of 100,000 square feet—a 17 percent increase over 2017 and bringing the festival footprint to 584,000 square feet—attendees will have more space to hang out and mingle with brewers and fellow beer lovers while discovering new breweries, learning more about beer at educational and experiential programs, playing games, and just having fun. 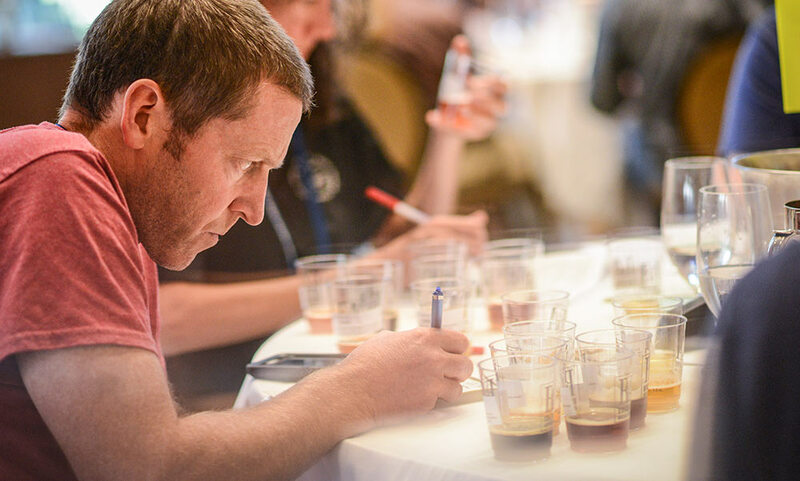 Collaboration Competition and Booth: In recognition of the collaborative spirit of the craft brewing community, we’ve added a new competition this year. Up to 48 collaboration beers will be evaluated in a Best of Show format. Many of the competition entries will be served during GABF at the Collaboration Competition Booth. Don’t miss this chance to sample these very unique and limited-edition beers! Expanded Meet the Brewer Section: Expanded by popular demand! Meet the Brewer is very special opportunity for passionate beer fans to start conversations with their brewing heroes, learn more about their beers and talk shop. Look for these booths located in the center of the festival hall. Two more islands have been added for 2018 to accommodate up to 165 breweries—a 40 percent increase! Additional Hangout Spots and Pavilions: Joining the floor this year will be the 12,600 square foot Jameson Caskmates Barrel-Aged Beer Garden, which will feature 17 small and independent Jameson craft brewery partners and their limited-edition Jameson barrel-aged beer; and the 3,600 square foot Buffalo Wild Wings Sports Bar, where attendees can kick back, relax and enjoy independent craft beer and wings while cheering on their favorite teams on 10 TVs. GABF Competition: As one of the world’s largest and most distinguished beer competitions, GABF 2018 is expected to see a lineup of more than 8,300 beers from over 2,200 breweries competing for their chance at the coveted gold, silver and bronze medals in 102 beer style categories. (Note: final, official competition statistics will be published on Saturday, September 22, after competition results are compiled and medals are announced.) Who will take home the first medals in the new Juicy or Hazy (Cat 60, 63 & 65) and other new 2018 categories? Craft Beer and Business: Dive deeper into the growth of craft beer and beer culture in America. According to data recently released by the Brewers Association, there are more than 6,300 breweries operating in the U.S., 99 percent of which are independent. At GABF, discover the economic impact these small and independent brewers are having on our country, what’s next for the craft brewing community and more. 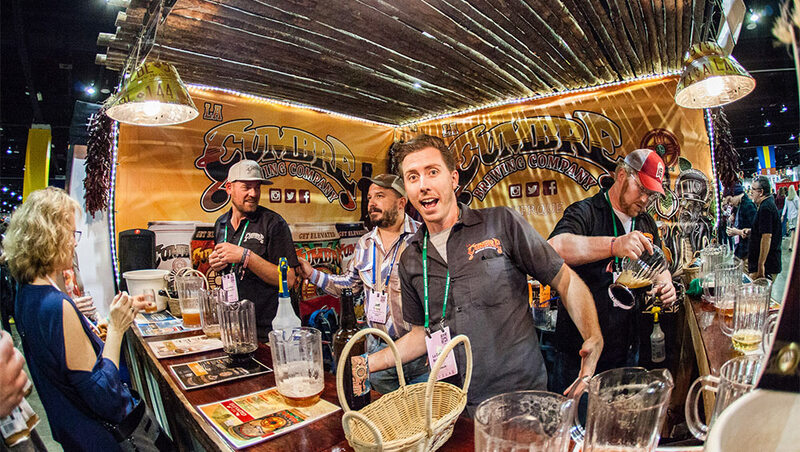 Craft Beer and Food: Seeking to take your GABF experience to the next level? Look no further than PAIRED®. Showcasing craft beer’s ability to shine from the tap to the table, PAIRED provides attendees with exclusive access to expertly crafted small bites composed by celebrated chefs from across the country. For 2018, PAIRED has expanded its space, accommodating more chefs and food pairings than ever before. Exclusive craft beers served at PAIRED are available only in this pavilion and not in the festival hall. A PAIRED ticket ($160) is required for entrance. Ticket also includes access to festival hall. The Man Behind GABF: Charlie Papazian: As GABF founder Charlie Papazian departs the Brewers Association in January 2019, take a retrospective journey with the man who started it all. Click here for Great American Beer Festival history, facts and figures. Click here for the Great American Beer Festival sizzle reel. GABF is made possible by the support of generous sponsors. 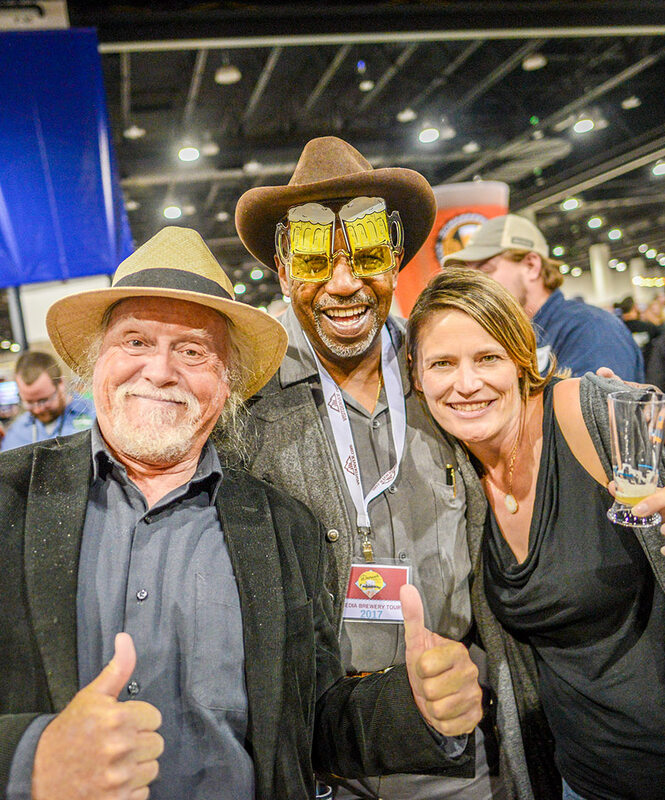 Follow @GABF on Twitter, hashtag #GABF; Like GABF on Facebook; and follow @greatamericanbeerfestival on Instagram.